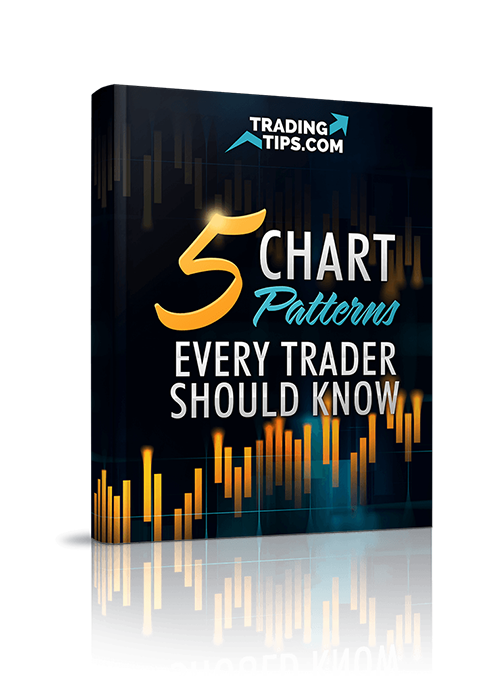 Chart patterns are effective tools for traders to find profitable opportunities in the market. *This is a free report from TradingTips.com. Credit card is NOT required. Copyright 2018 – TradingTips.com Official Site – All Rights Reserved.